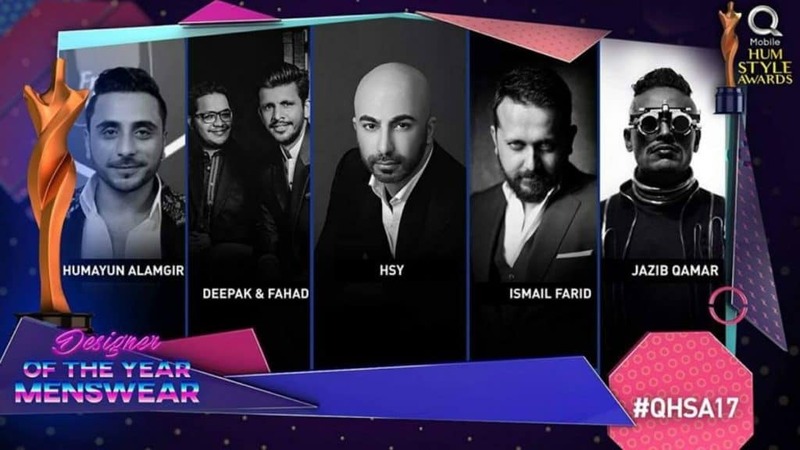 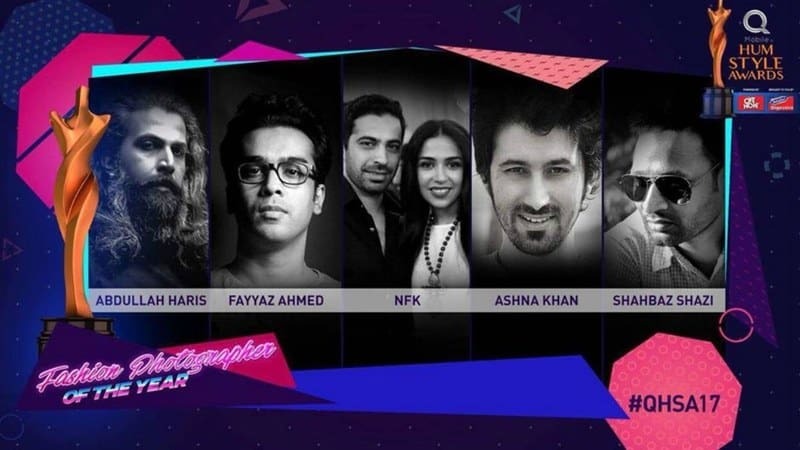 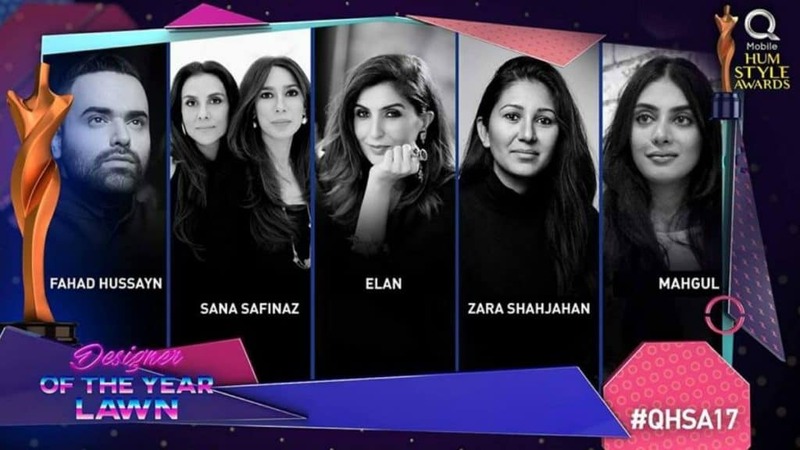 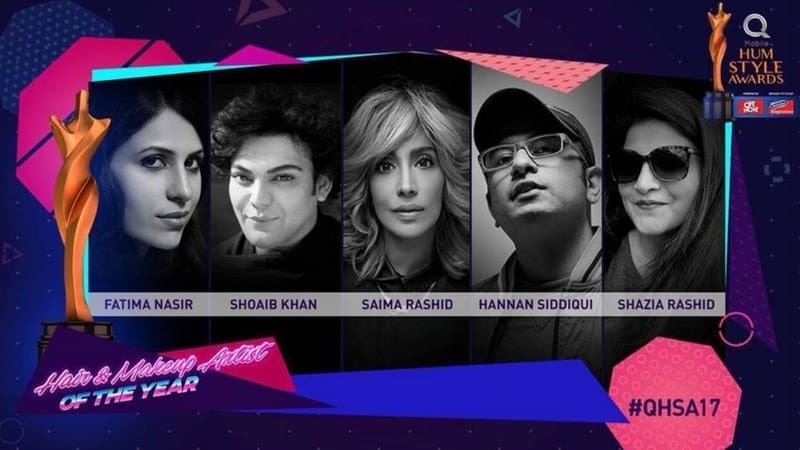 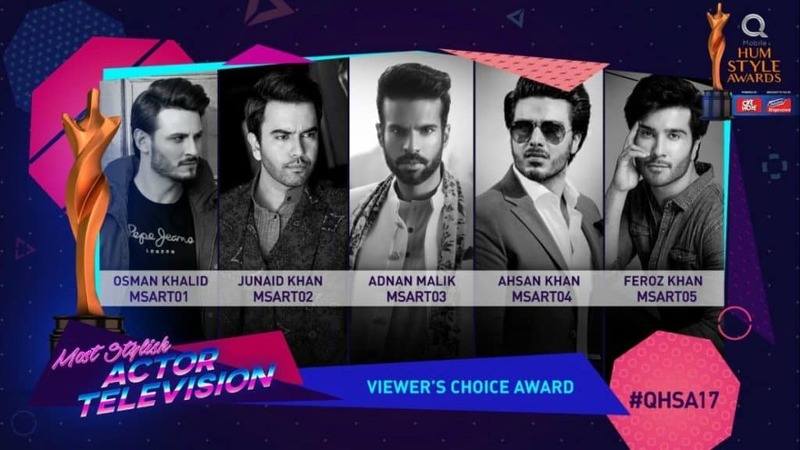 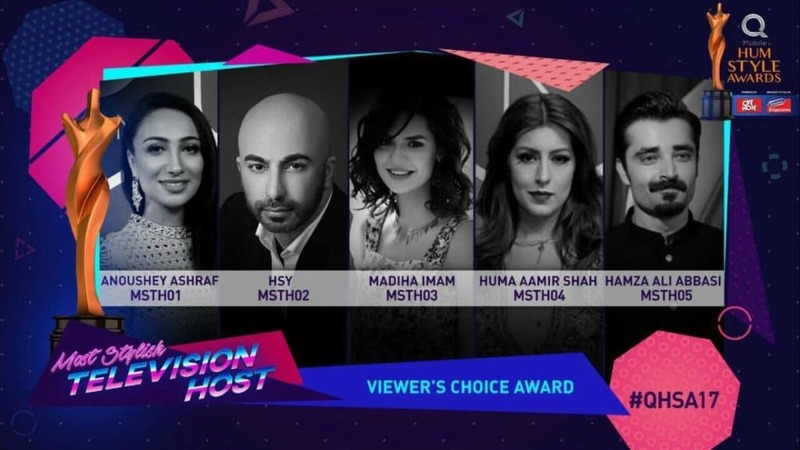 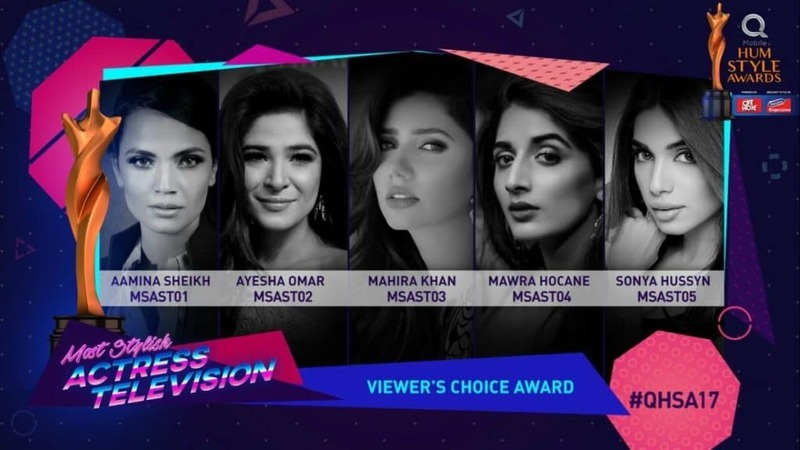 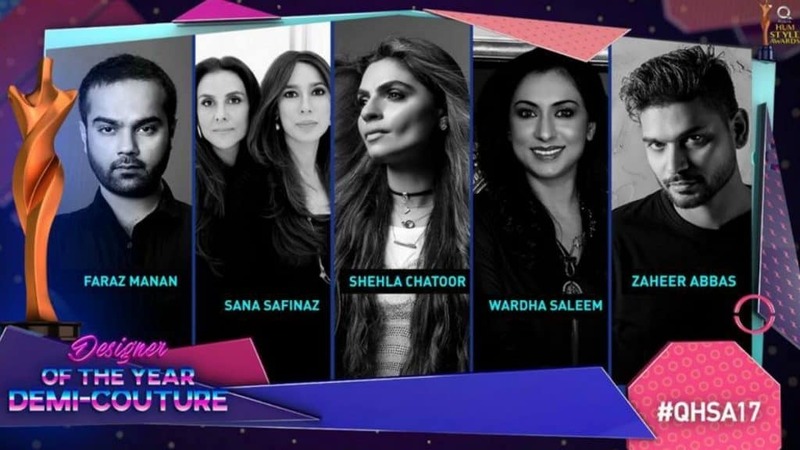 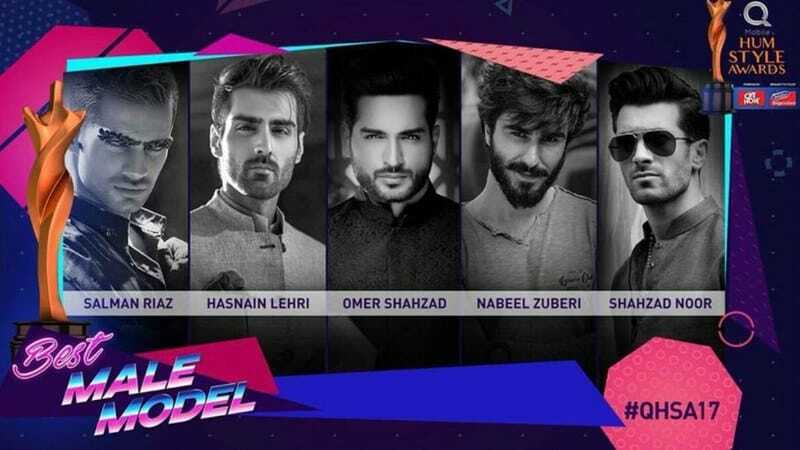 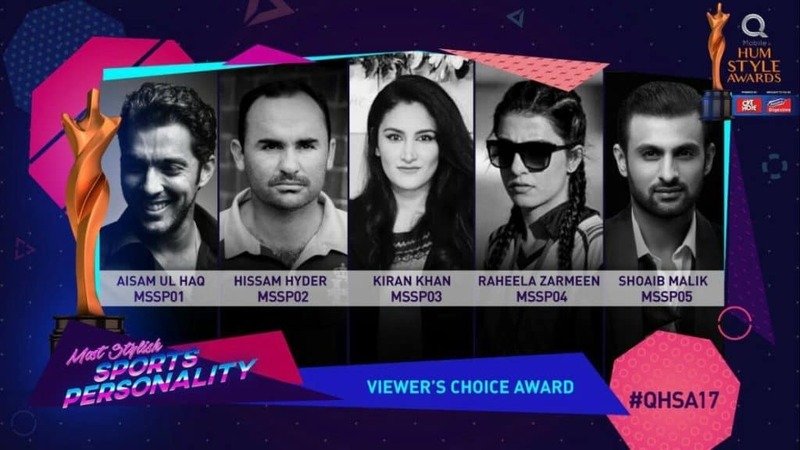 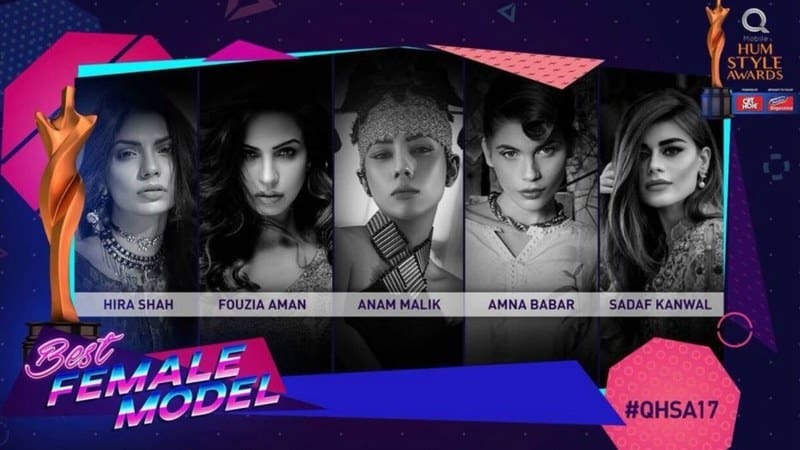 Hum Style Awards powered by Q-mobile are set to dazzle our entertainment industry at the end of this month on 29th October, as the day draws near not only the practice sessions of celebrities like Syra Shehroze and Asim Azhar among many other performers are getting more arduous but the final nominations are revealed also. 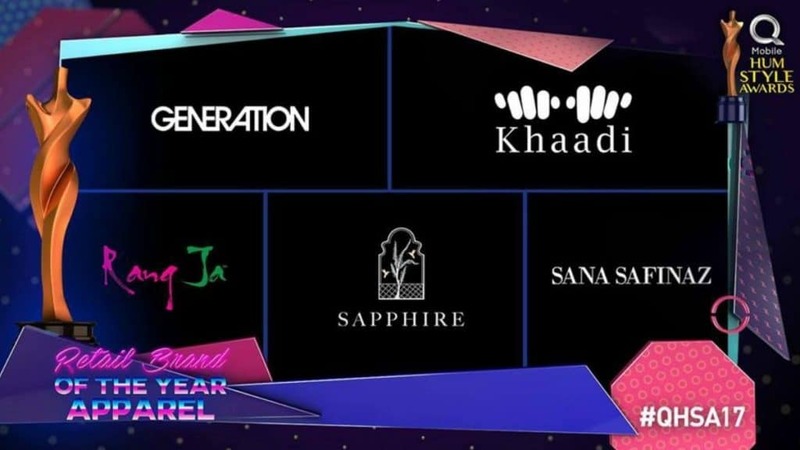 Take a look at the final nominees and tell us if your favorites made it to the list. 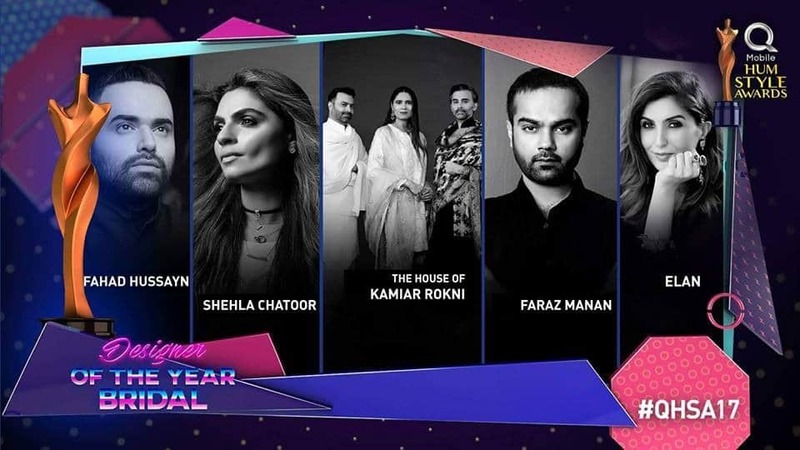 Best of luck to all the nominees, may the best win. 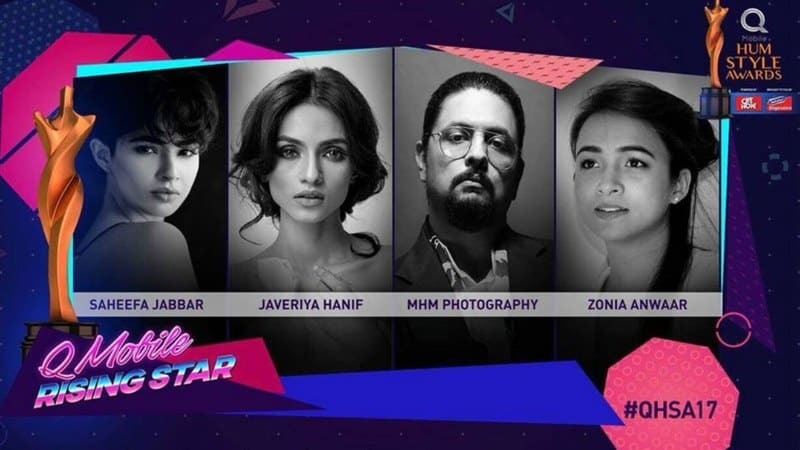 Wanna add up to this story? 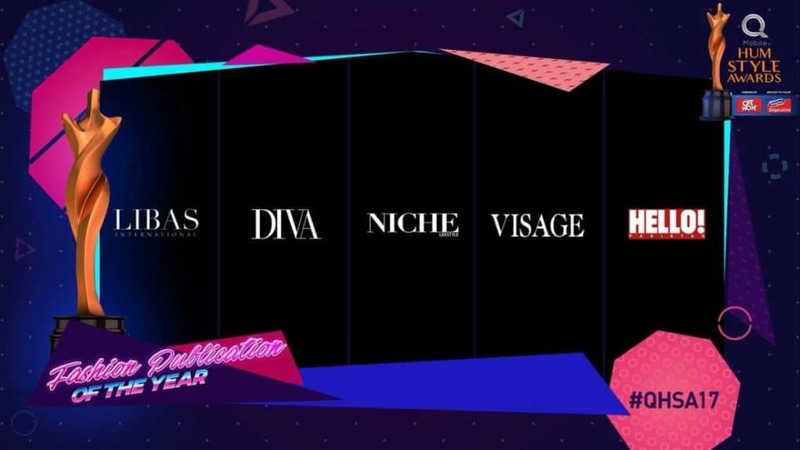 You’re always welcome to.